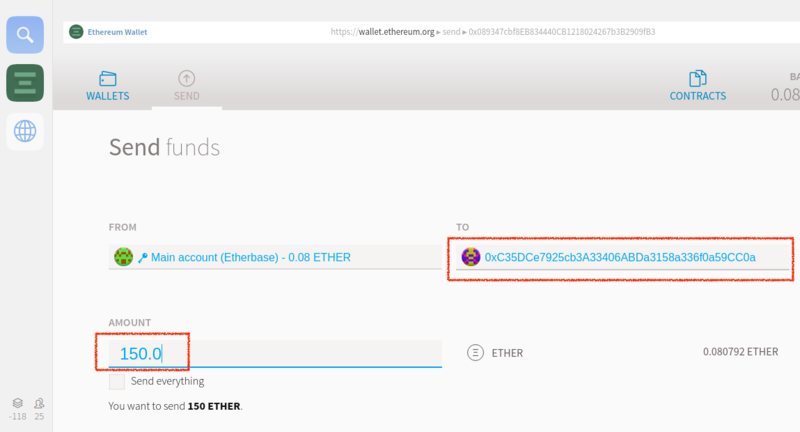 How to buy TKT tokens via Ethereum wallet? 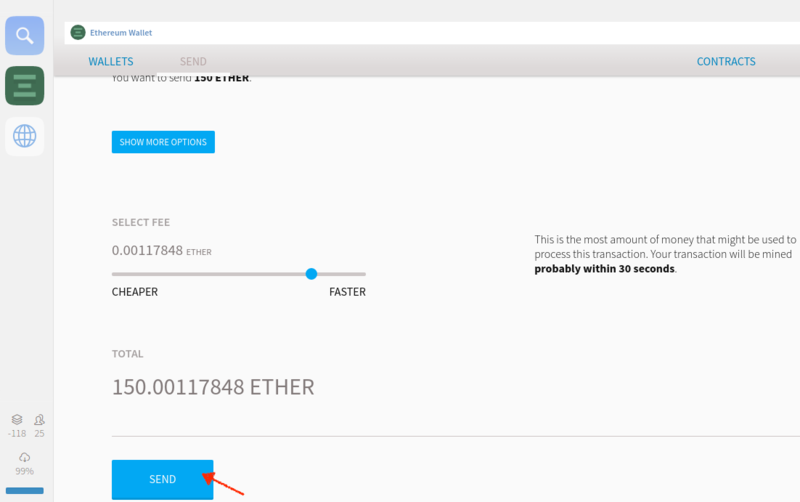 Open Ethereum wallet application and go to “Send” tab. 3. Click on “send” and submit your transaction. 4. 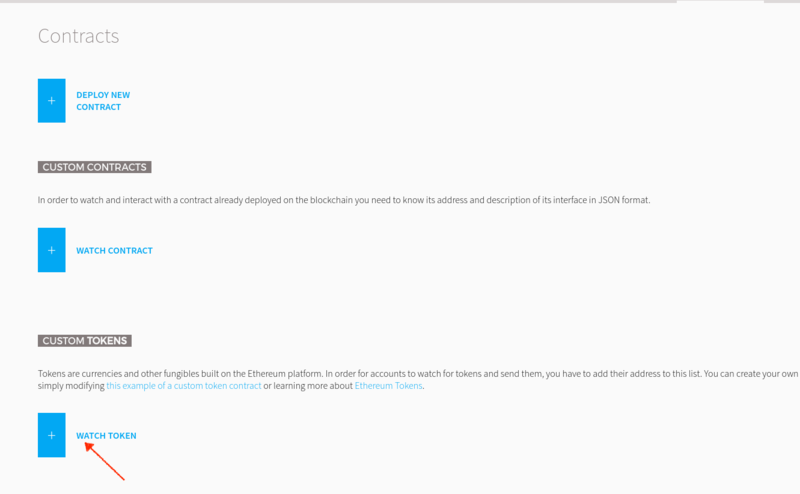 For displaying TKT tokens in your wallet, Open Contracts tab. 5. 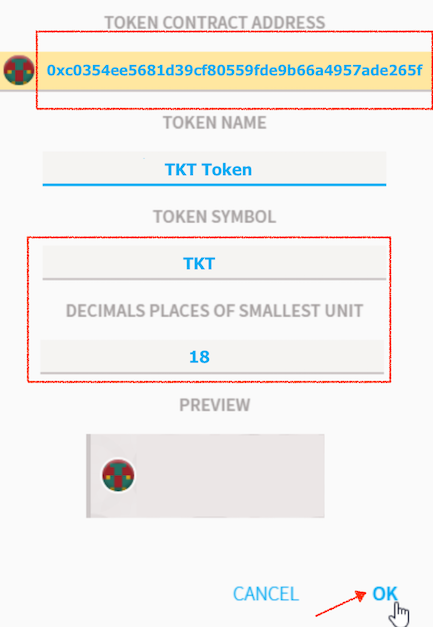 Click on “watch token” button.